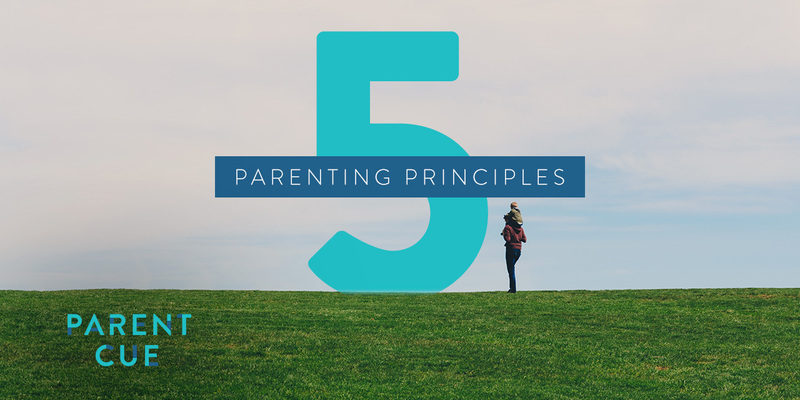 As a parent, you fight hard to find a family rhythm because what you make time for ultimately shapes what your child will value. In the first few years, parents fight hard to try to find a rhythm. In the pre-school and early elementary years, parents hone the rhythm to a pretty fine science with school, homework, church, sports, bedtime routines and other activities creating a pretty predictable pattern. They go to friends houses with your blessing but without you. They have sports, activities and school projects that expand their world. 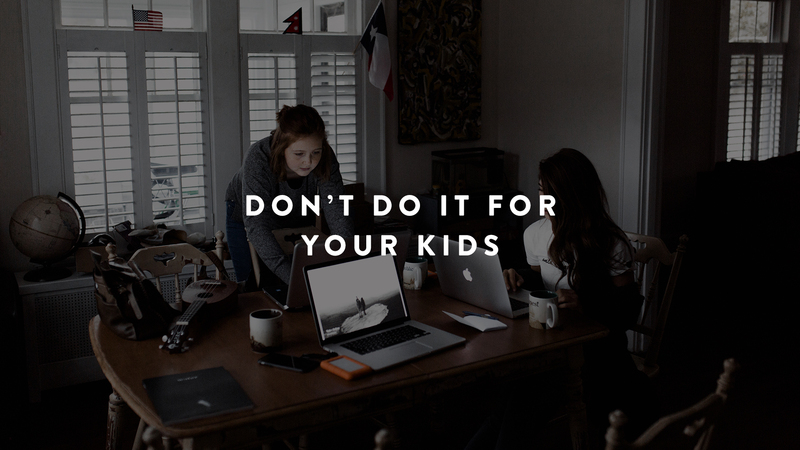 I watched what my kids were interested in and started pursuing those interests with them. Skiing and mountain biking became great shared activities in the early teen years. I started taking them out of school one or two days a year and held what I called “father-son” day (I’m remarkably original in titling things). I would let them decide what to do and we’d do it. It was often undramatic – hanging out downtown…catching a movie…sharing a meal. But man, we love those days. I started being home more. Because teens are so relational and their schedules change all the time, I realized I had to be more flexible. I couldn’t just show up for an hour and expect them to want to hang out with me. So I started increasing the amount of time I spent at home with nothing scheduled. All the shifts I made were important, but the biggest was the third. I believe teens need as much attention from their parents as toddlers do. Simply being around can be a game changer with teens. When you have time, relationship can happen. And when a relationship happens, you can build into them spiritually and emotionally in ways you never could without that relationship. How about you? 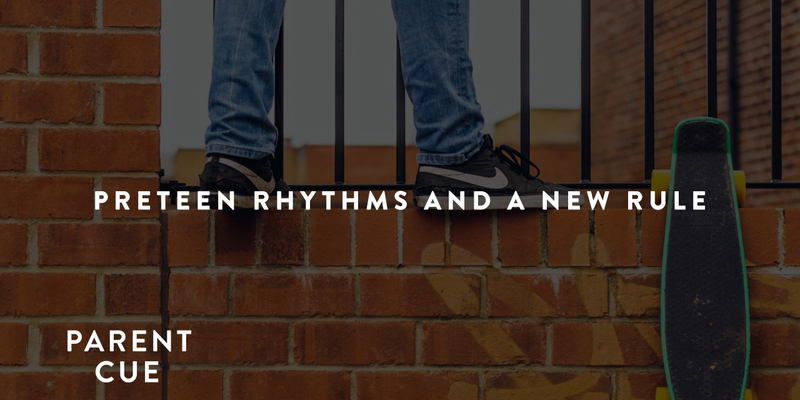 What are you learning about rhythm as your kids are growing up?